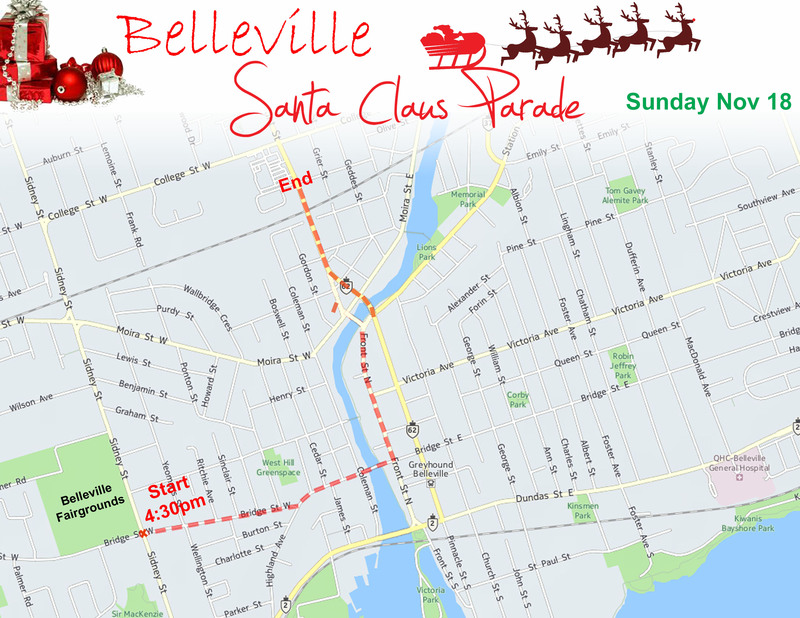 The lining up of float vehicles begins at 2:00pm around the track, at the Belleville Fairgrounds (corner of Bridge Street West & Sidney Street). Walkers & riders need to arrive by 4:oopm to get into the lineup. Provided flow is continuous, it should take 1:15 hours to pass by. An official receipt will be issued to all participants. 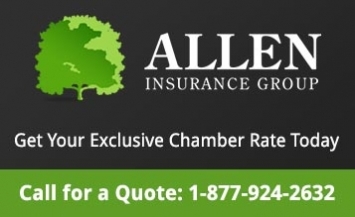 This fee applies to ALL participants without exception. 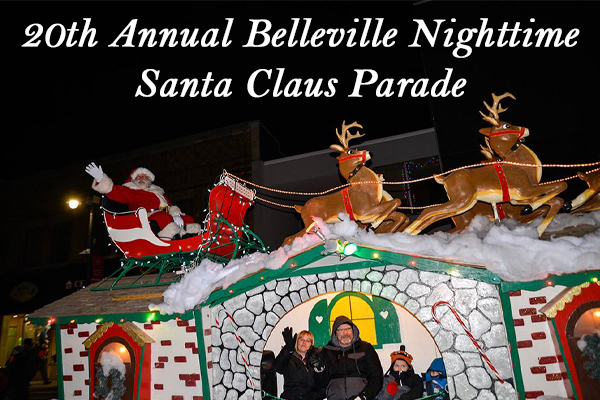 All registrants will receive an info package when they register describing in details all aspects of the parade including a complete list of rules & regulations.